Diligens provides Schneider Electric service contracts and maintenance services designed to enhance your Schneider Electric system reliability and performance. 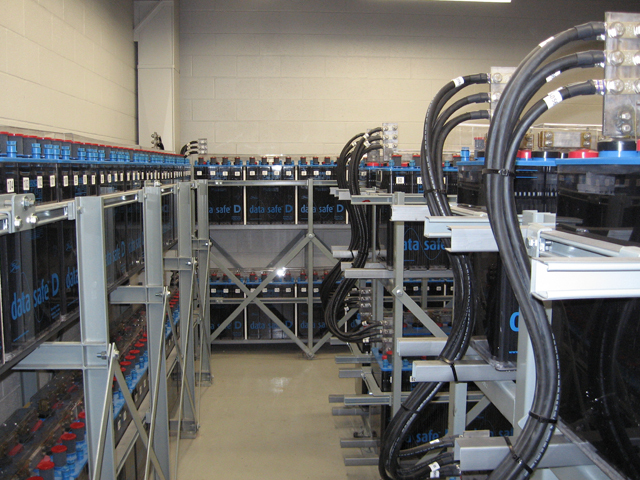 We are the only Schneider Electric Certified Service Sales Partner (CSSP) in Eastern Ontario. 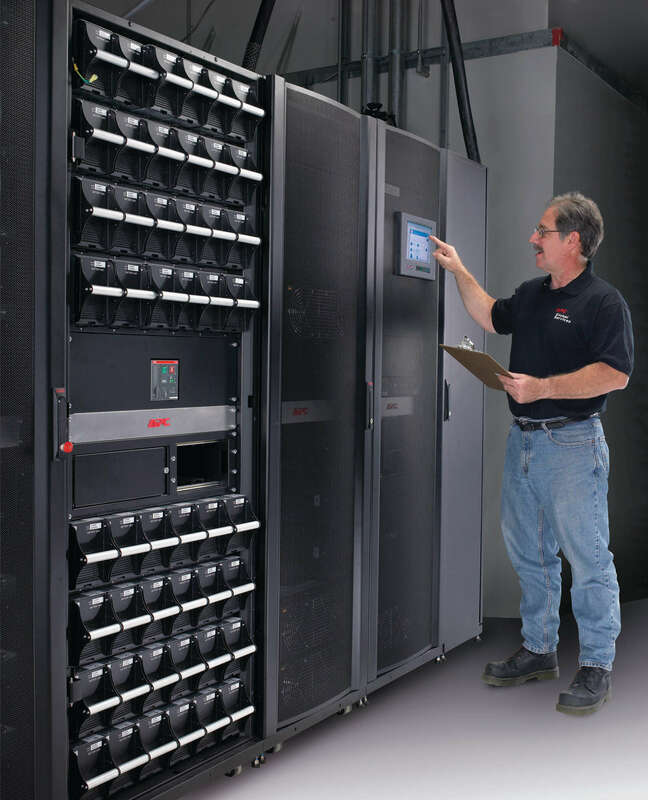 Diligens provides preventative maintenance and 24/7 corrective services for your single or 3 phase Uninterruptible Power Supply (UPS). Our Service Technicians are factory-trained on numerous products and our Customer Service Representatives assist with the scheduling of service calls and managing the parts delivery logistics. 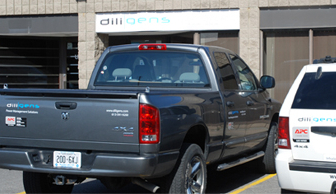 Diligens Service Technicians are available to perform power quality analyses at your facility. 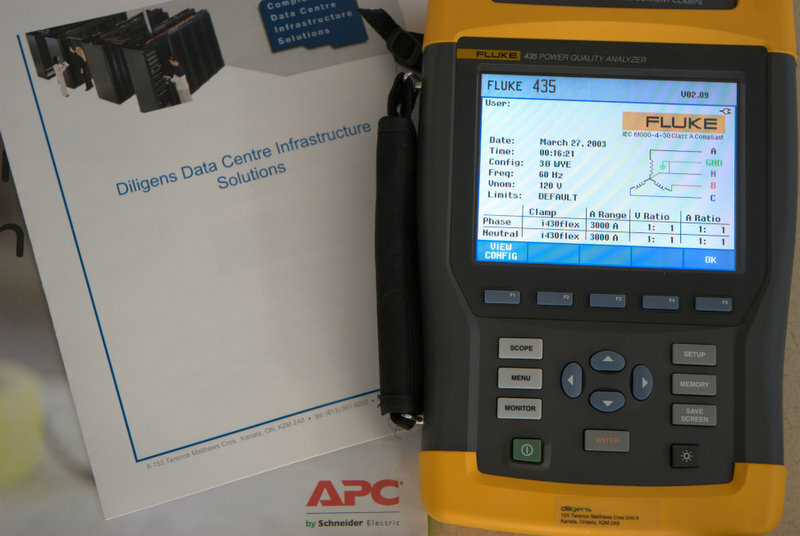 The power monitoring can be performed as a one-time event, or instruments can be left for an extended period of time for continuous monitoring in order to capture irregular electrical events.